As YouTube continues to promote the six-second ads it introduced in 2016, it has once again asked top agencies to show off the storytelling capabilities of that format. At the Sundance Film Festival, the world’s top video site shared super-short clips that retell classic fairy tales as brief bumper ads. The cheeky videos produced by as a result of YouTube’s channel put modern twists on tales that have endured for generations. 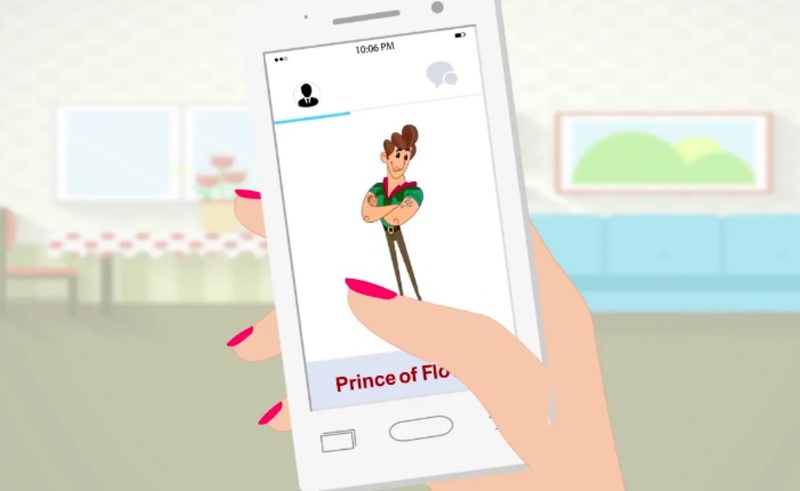 Publicis New York, for example, reimagined Snow White as a regular in the gossip pages, while Ogilvy India sought to explain how Thumbelina would browse Tinder. All of the six-second ads in YouTube’s latest showcase can be viewed over at Adweek. “The results show what can happen when you take an age-old idea or an idea you already had and simply reimagine it from scratch for this new format,” said Google vp of agency and media solutions Tara Walpert Levy. This is not the first time YouTube has encouraged imagination among its bumpers. Last Sundance, it invited agencies to tell original stories in six seconds. Then, at SXSW in March, it recruited more advertising big-shots to sum up famous books in the space of a single pre-roll. J. Walter Thompson‘s take on On The Origin of Species was particularly nice. By showing the creativity that can be packed into six-seconds, YouTube is promoting its bumpers as it looks to phase out more unwieldy forms of pre-video advertising. The video site’s most annoying ads of all, its 30-second unskippable variety, are expected to be discontinued this year.